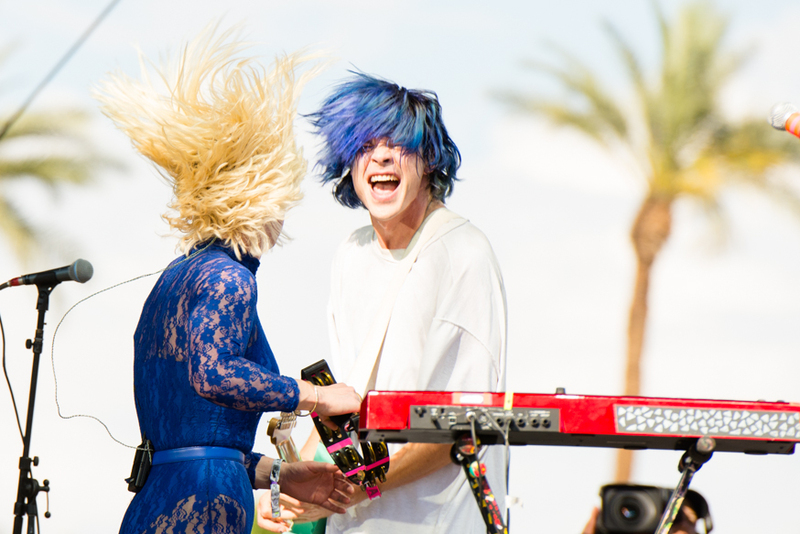 American Indie Rock band Grouplove has just released “Englighten Me,” the bands fourth track from their upcoming album Big Mess. The song is simple and harmonious, creating a soothing melody that effortlessly calms your senses as you listen. The song was premiered on Noisey, where they said “Sometimes life is overwhelming but Grouplove’s ‘Enlighten Me’ will help.” Check out the video below. Fans can be on the lookout for Big Mess as it’s set to be released on Sept. 9 via Canvasback Music/Atlantic Records. In addition to “Enlighten Me,” several other singles have been released including “Welcome To Your Life,” which you can watch here and “Traumatized.” All the tracks have showed great promise for the anticipated album, the followup album to their highly successful second album, Spreading Rumors in 2014. Fans all over Europe and Northern America can look forward to their upcoming Big Mess World Tour that will kickoff on Sept. 21 in the Netherlands and ends on Nov 18 in Austin, TX. If you purchase a ticket you’ll not only be going to a spectacular show, but you’ll also be donating to a great cause. For every ticket sold Grouplove will donate one dollar to charity: water who helps fund water projects like drilled wells, spring protections, and BioSand filters that strides to provide clean water to communities over the globe. In the meantime, be on the lookout for Big Mess which is available for pre-sale now here.